Welcome everyone! (and welcome every two as well). 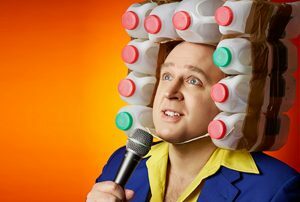 Fire up your dongles and back-up your 3-pin memory spanners, it’s the all new Tim Vine website! There’s lots of stuff on here to hold the attention of all you thrill seekers. If you are a FRILL seeker please re-type haberdashery.com. 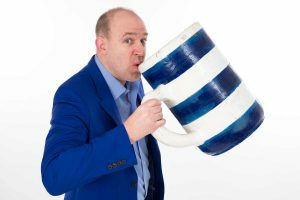 Here you will find more info on the comedian Tim Vine, who is who I am. I don’t want to exaggerate but I reckon you could be on here for about six minutes. Especially if you’ve got one of those slow connections and you leave it on while you’re hoovering. Have fun! Mug On A Pole coming soon! 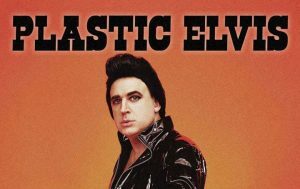 Tim Vine is Plastic Elvis!